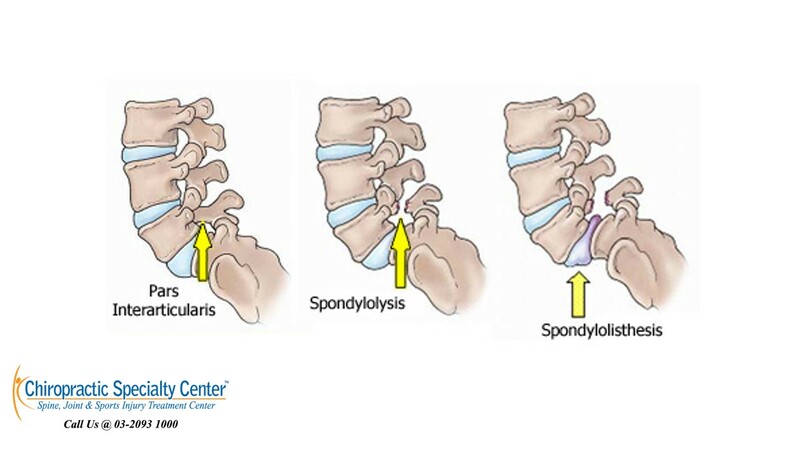 Spondylolysis or stress fracture of the pars inter-articularis is commonly seen in athletes who involve in gymnastics, fast bowling (cricket), throwing sports and tennis due to repeated hyperextension with or without rotation of the body. Fracture of the pars inter-articularis on both sides can result in spondylolisthesis, slipping of the vertebra over another segment. Spinal canal stenosis is more commonly seen in older patients and they often complain of pain aggravated by walking and relieved by rest. Examination of the hip joint must be included for lower back patients as abnormalities of the hip joint such as labral tears or joint contracture may present with signs and symptoms similar to lower back pain with radicular pain in the leg. There are a few anatomical structures in the lumbar spine which are capable of producing pain when they are damaged or irritated. These include nucleus pulposus, annulus fibrosus, facet joints, ligaments, muscles, nerve and synovium that are found in the lumbar spine. Health care practitioners should be able to identify more than one abnormality in these structures when a person presents with low back pain. 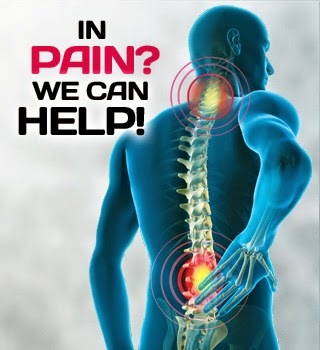 People who are aged between 20 and 50 have an increased risk of lower back pain. There is a higher incidence of low back pain and sciatica in smokers compared to non-smokers. People working in a field that requires a lot of physical demand that involves bending or twisting are more prone to lower back pain. Physical work with high exposure to vibration can lead to increased risk of low back pain and sciatica. However, sedentary occupation with long hours sitting or standing also showed a higher percentage of low back pain.